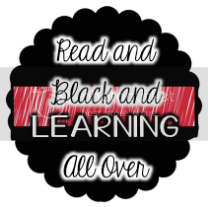 Read and Black and Learning All Over: 2 Great Givaways - All in One Day! Two lovely blogs are currently having givaways! 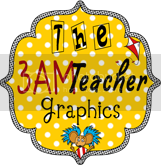 Check out Twins, Teaching, and Tacos for a chance to win two items from here TpT store! 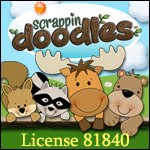 Check out Fun in Room 4B for a chance to win a whole slew of fun stuff! Which gets me thinking that I am almost at 50 followers. 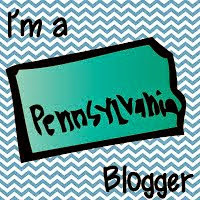 This is VERY exciting for me since I'm still new to the bloggy world. Anyone have a good idea for a giveaway?